Providing true tranquility to your network service needs. 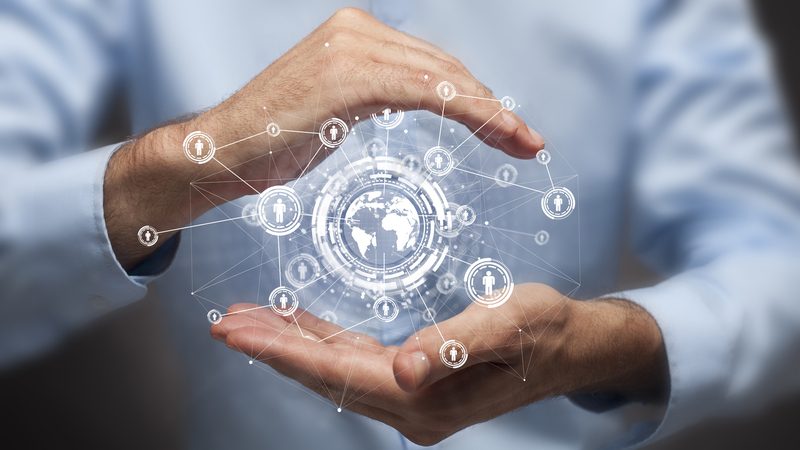 We provide all of your network needs and services so that you are able to provide your customers with the needs and services they deserve from your business. Complete IT support and management for a fixed monthly price. We provide all the benefits of an internal MIS department for a fraction of the cost of staffing an additional department yourself. Your staff members have more important job duties to perform than trying to patch a problem that can be fully corrected by the professionals. Our job is to prevent every problem possible, and to fix the ones that cannot be prevented. 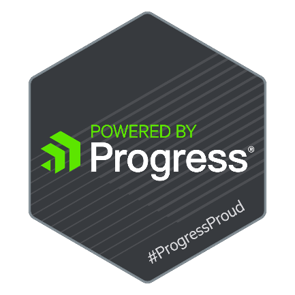 We provide years of experience supporting, managing and developing Progress Openedge applications. Our portfolio of services include modernization, database analysis, performance tuning, and writing custom modules. Let us help maintain your legacy application and modernize it so you can use your data more productively. The full power of Microsoft Exchange for just a few dollars a month. Integrated email, calendars and documents all in the cloud at your fingertips anywhere and at anytime. We can help migrate your legacy email or in-house mail server to Office 365 in the cloud. Why Should You Choose SynergyPro? There are many IT businesses to chose from, but we will prove that SynergyPro is the only choice for your company. We have over 60 years of combined training, knowledge and education in a multitude of areas of new and old technologies. We offer fully managed services for a fixed price. We can manage your company's needs whether you have a small family owned business or you have a fully staffed corporation. We will exceed your expectations of price, security and effectiveness over having an on sight IT department. Our company has years of expertise in Progress OpenEdge applications. Whether you have the newest version, or you have one of the original versions, we will make your company more productive. When you are ready to modernize, we can make the transition effortless for you. 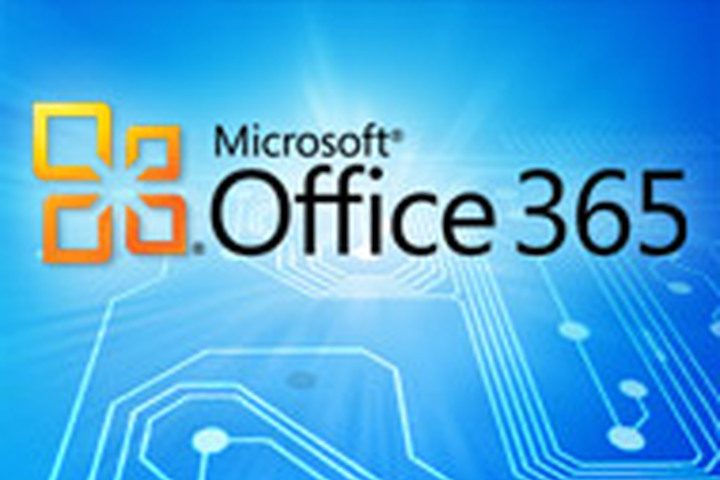 We offer Microsoft 365 upgrade and servicing. The cloud-based service that has all the Office tools that can be accessed from anywhere. We not only install and set up your new Office 365 Suite , but we can train your employees on the newest version. 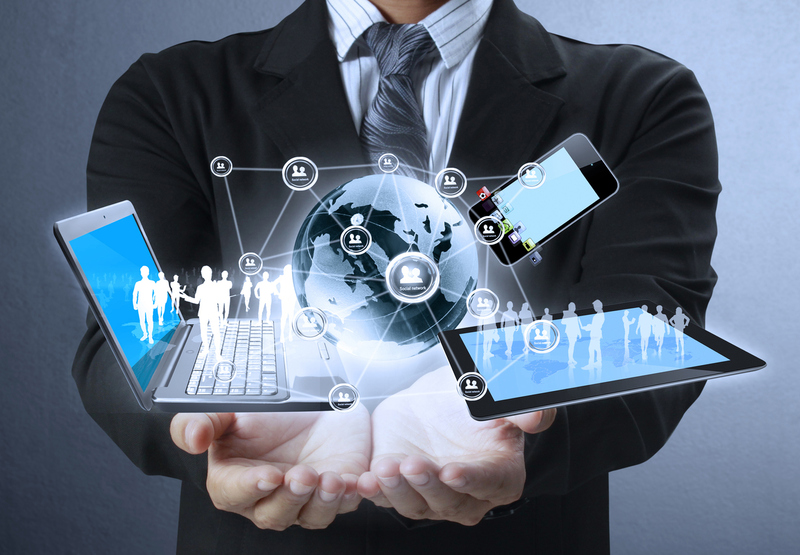 Are you ready to put technology to work for you? Contact us for a free consultation on how SynergyPro can help you leverage technology to make your business more successful. We carry the burdens of the technology world on our shoulders so that you are free to give your time and attention to your clients.